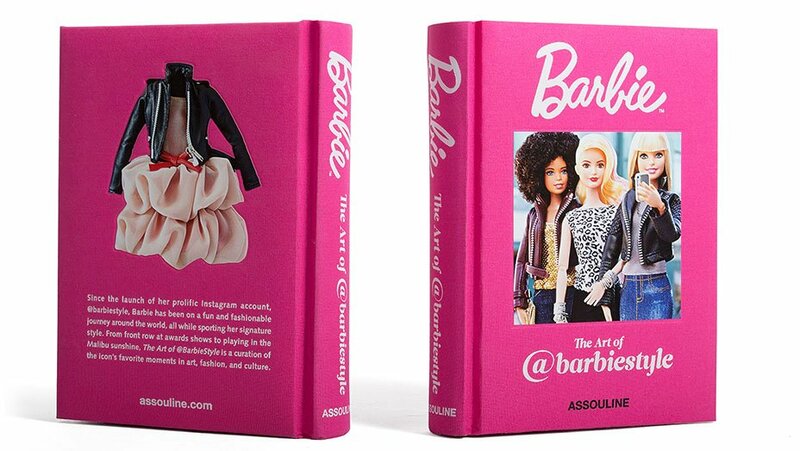 Barbie inspired our fashion as children, and is setting out to do the same now that we're adults! 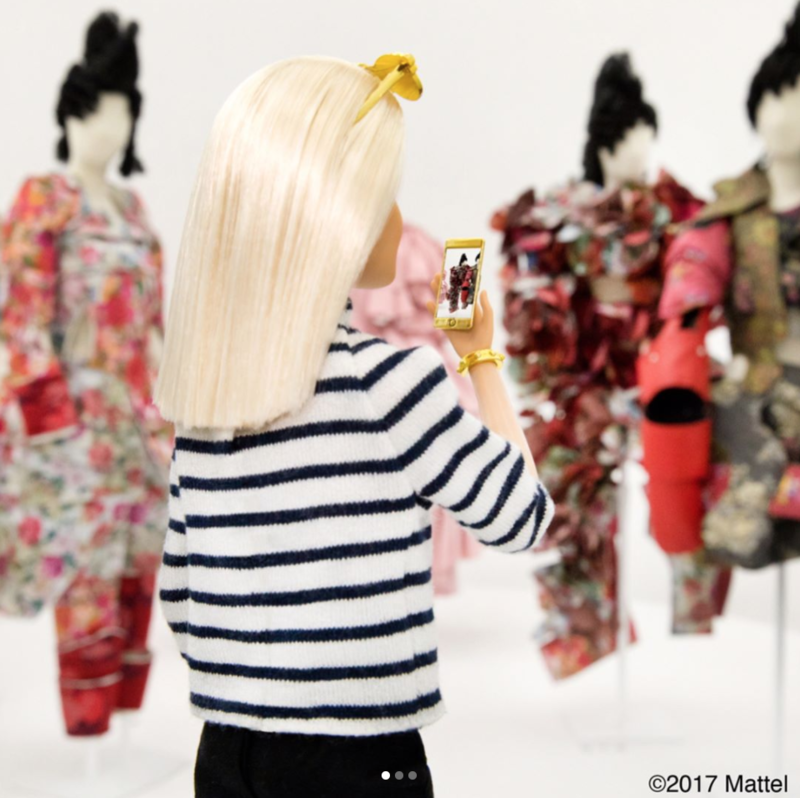 The iconic doll has an Instagram full of street-style images with on-trend fashion pieces, which - like any good influencer - is now being turned into a glossy hardback book. 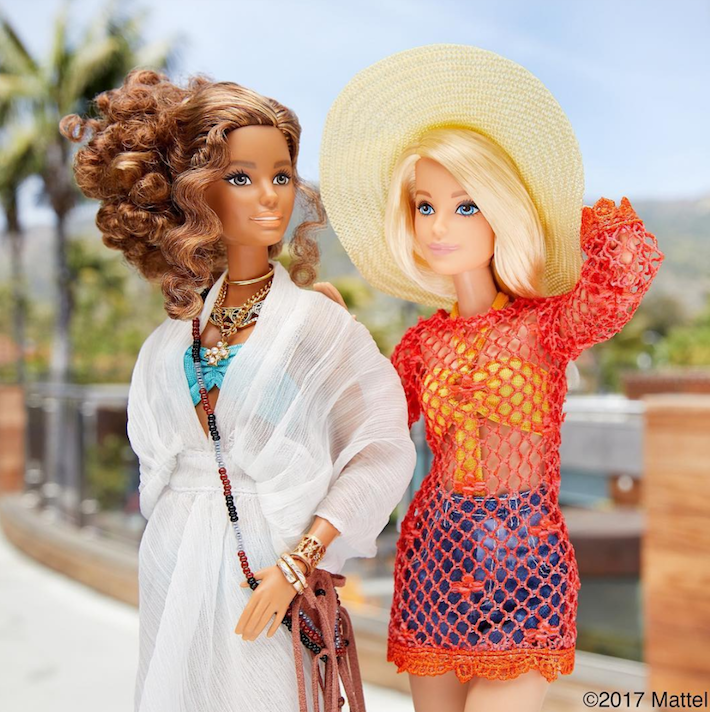 The Art of @BarbieStyle has beautiful photographs taken from the @BarbieStyle Instagram, along with quotes from fashion editors, stylists and bloggers. 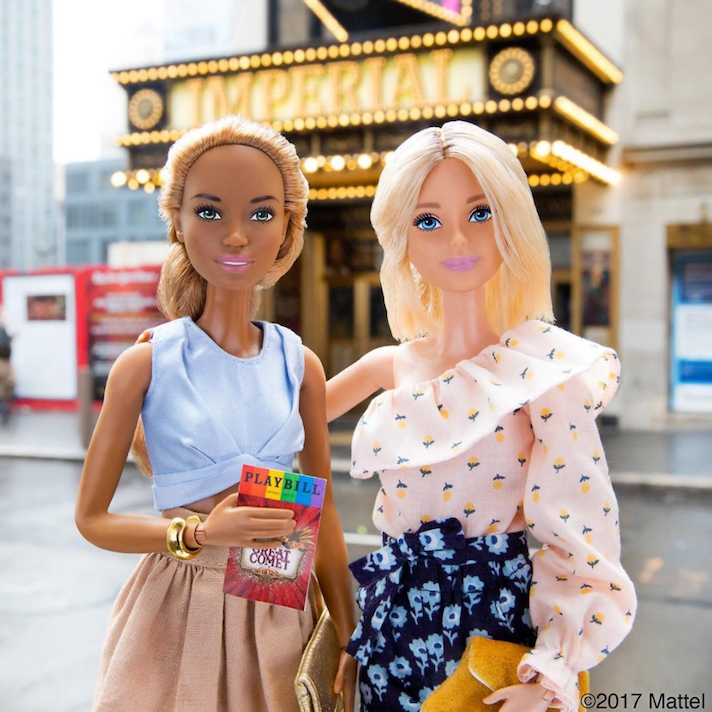 @BarbieStyle is the pet project of Kim Culmone, Robert Best and Zlatan Zukanovic - Barbie's vice president of design, director of design and the account photographer (respectively). While Barbie had a plethora of careers when we were kids (doctor, president, astronaut, pet stylist), it seems she's found her true calling as a social media influencer.